Europe still holds the aire of adventure and mystery that has kept it as one of the top destinations in the world for decades. Whether you wish to provide your students language immersion, allow them to walk the grounds of historical sites or merely experience other cultures to gain a more worldly perspective, a myriad of educational opportunities awaits your students on such a diverse continent. As we all know, however, planning an overseas student group trip can be laborious at best and a nightmare at worst. Having a trusted and experienced partner can make the difference between having a harried and adequate trip, or having a relaxing and memorable one. Student Discoveries, part of the Globus family of brands, is just such a partner. Providing educational tours to top student destinations across Europe, the experts at Student Discoveries offer 100% customizable trips to integrate your student group’s curriculum with the culture, history and beauty of Europe. To give you a sampling of the types of student-focused, European travel solutions available through Student Discoveries, we’ve compiled this short list to wet your appetite. Should you wish to inquire about these or other opportunities, please contact Student Discoveries using the link at the end of this article. 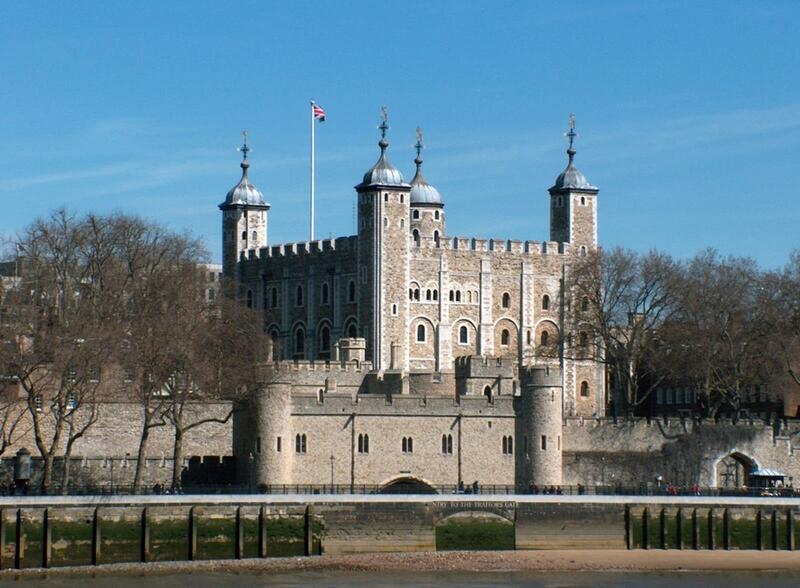 This one-week tour explores the past of London and the mysteries of the English countryside. 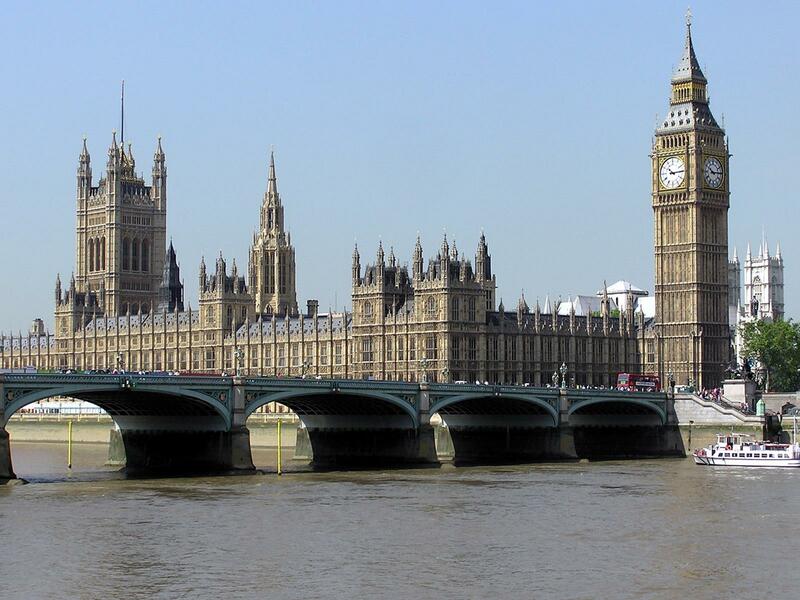 Your group will start off each morning with a hearty English breakfast before taking in London’s most famous landmarks, such as the Houses of Parliament, Big Ben, Westminster Abbey, Buckingham Palace and St. Paul’s Cathedral. Take an eerie look into London’s past at the 900-year-old Tower of London, where the city’s most famous and gruesome prisoners once were confined. Or for a more in-depth look at London’s criminal past, take the Jack the Ripper optional excursion, an evening activity. 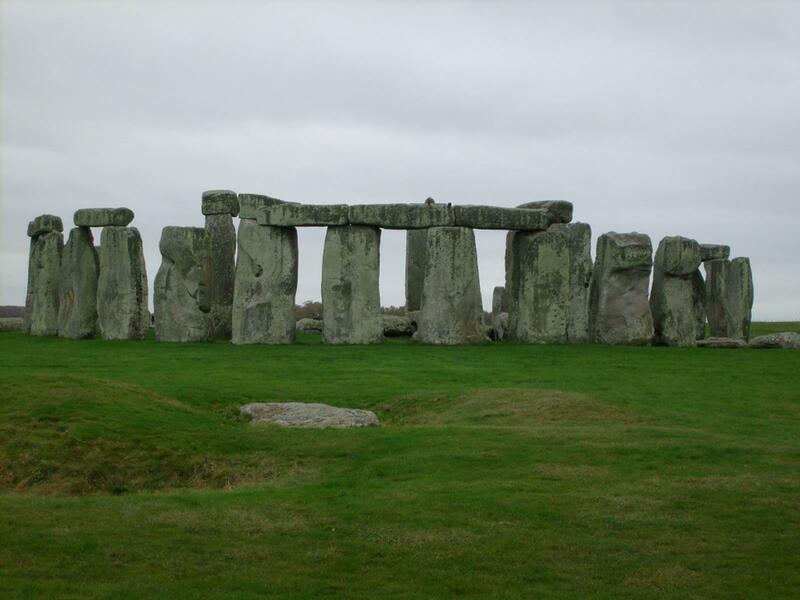 There are few things more powerful than standing in the rolling hills of the English countryside marveling at the ancient and mysterious engineering feat of Stonehenge, another tour highlight. On your last evening, bid farewell to London in traditional style at a medieval banquet. Discover the city of romance, style and art with a local guide who will show you the ins and outs of the City of Light in six days. Your group will be treated to an outstanding view of the city atop the Eiffel Tour. 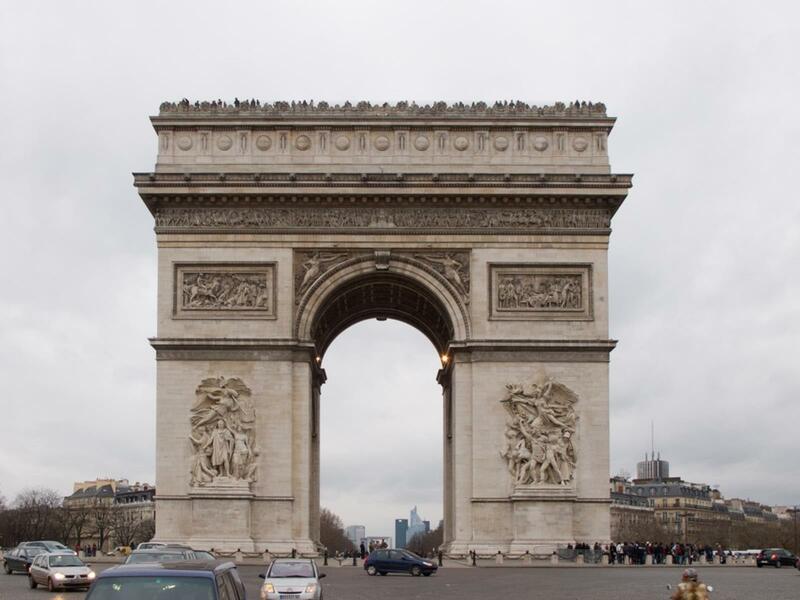 Spend time window-shopping at posh stores along the renowned Champs-Elysees before admiring the Arc de Triomphe. 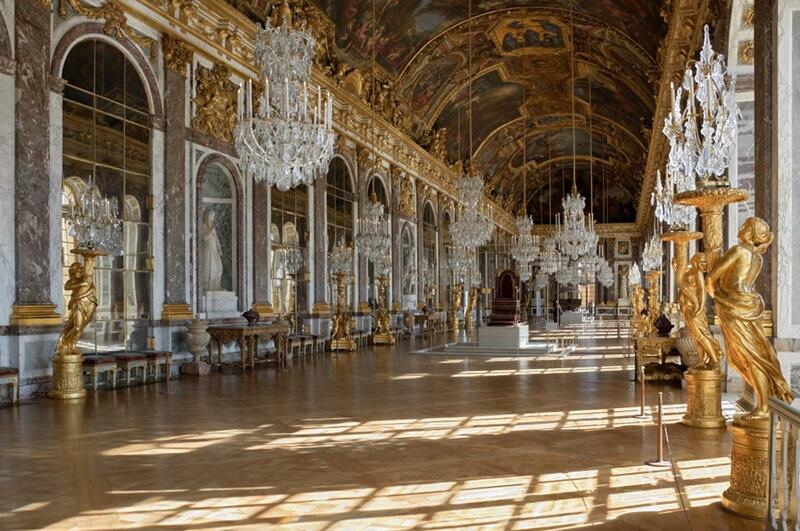 Your group will be astounded by the opulence, royal past and colorful gardens at the 17th century Palace of Versailles; at every turn is a story of intrigue or a learning moment. Be sure to take the optional excursion to Normandy and Omaha Beach to see where Allied troops landed during World War II to fight German occupation. Peruse one of the world’s most storied art collections and take in the sly smile of Mona Lisa at the Louvre. Before an evening dinner along the Seine, marvel at the impressive architecture and history of Notre Dame Cathedral on Ile de Cite. Art lovers in the group will appreciate the optional excursion to Giverny to see the home and garden of the great Impressionist artist Claude Monet. Explore Italy’s artistic past in the heart of its most inspiring and sumptuous cities. 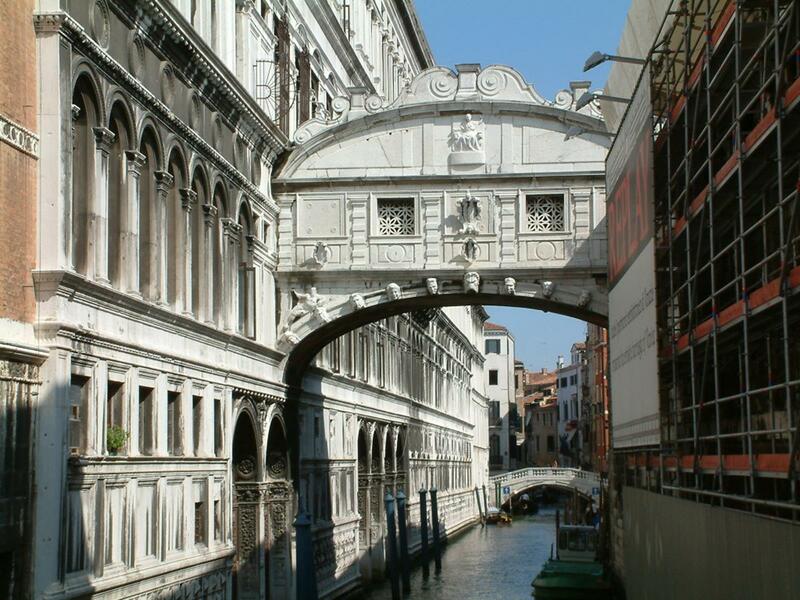 You’ll start out in Venice, a magnet for romantics, and tour highlights such as St. Mark’s Square and Basilica, the Bridge of Sighs and Doge’s Palace. Get a dose of local craftsmanship as you watch the world-famous glassblowers in action. Then, you’ll make a stop in Verona, Romeo and Juliet’s city, for a glimpse of Juliet’s balcony and a deeper look into a piece of classic Shakespearean literature. Journey to Florence and uncover your inner epicurean as you watch Italian pizza being made (and you’ll get to eat it afterwards, too). While in Florence, marvel at one of the world’s most profound pieces of art—David by Michelangelo—at the Academy of Fine Arts in Florence. Your final main stop will be in Rome—a city steeped in history. On your visit to the Colosseum and Roman Forum, you’ll stand right where Julius Caesar was cremated and get some insights into the Roman Empire. 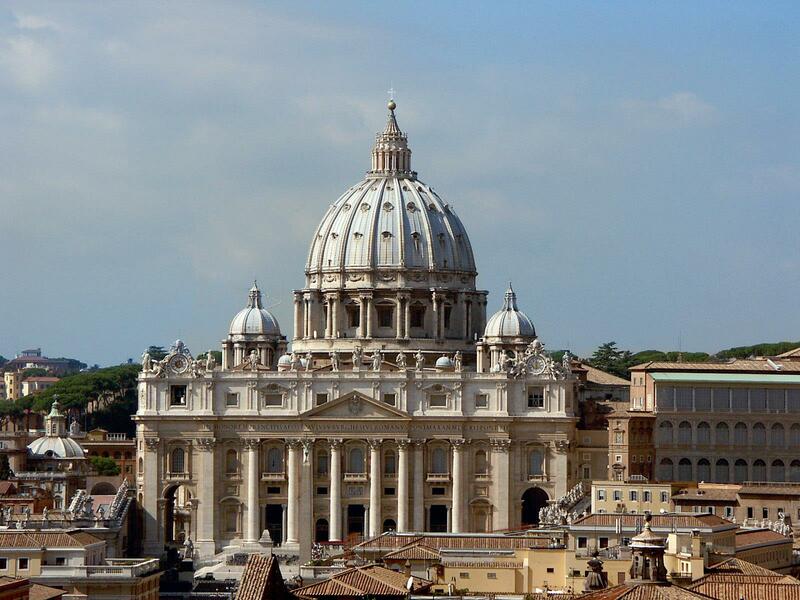 Your tour will also take you to Vatican City, the home of Catholicism’s greatest treasures, including St. Peter’s Basilica and Michelangelo’s The Last Judgment painted on the Sistine Chapel’s ceiling. See a city frozen in time on the optional Pompeii excursion. Get a dose of the passion and flavor that permeates the streets of Spain. The nine-day journey starts in Madrid, where your group will roam through cobblestone streets and see grand squares and monuments. 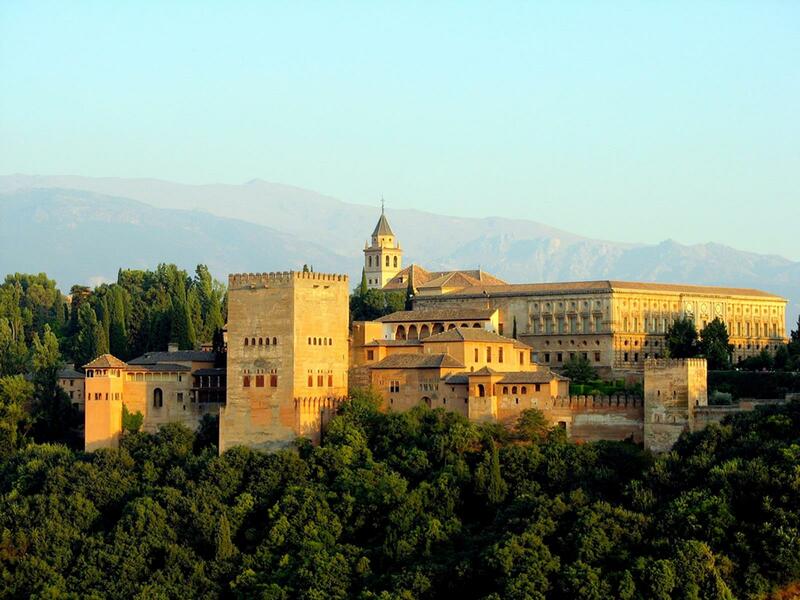 Visit centuries-old cathedrals and dine on tapas before traveling to Granada, where the Alhambra complex and its arabesque gardens and fountains captivate architects and tourists alike. While exploring the intricate gardens, your group will take in exquisite views of the Old Quarter and Sacromonte, a mountain occupied by Gypsy cave dwellers. Before enjoying a fresh seafood dinner, your group will take a walk at the summer royal retreat, Water Gardens of the Generalife. In Seville visit the oldest royal residence in Europe, the Alcazar, plus Christopher Columbus’s tomb and the charming Santa Cruz quarter. Enjoy an Andalusian Night at a traditional flamenco show. England, France, Italy and Spain are only four of the many jewels that reside in the crown that is Europe, and these are just examples of the kinds of itineraries you can expect worldwide from Student Discoveries. Each itinerary is custom designed for the specific needs of your student group. Deciding which one will best serve your students’ needs can be a daunting challenge, but luckily one you won’t have to face alone. Contact Student Discoveries using the link and let them be your guide to laying out the perfect experience.